Over his years spent in Philadelphia, Tommy Schimmel has touched the lives of many. He is one of the most selfless and generous individuals that anyone has had the pleasure to meet. Beyond that, he is a talented artist gifted in dance and creation. He graduated from The University of the Arts in 2014 with a BFA in Dance as a Ballet performance major. Tommy for the past 4 years has been performing for Brian Sanders JUNK in Fringe and national touring shows, as well as our children's programing. In addition to those escalades, Tommy is the “Head Buck” and choreographer of “Bradley’s Bucks”, which is a dance troupe production of Franky Bradley’s. 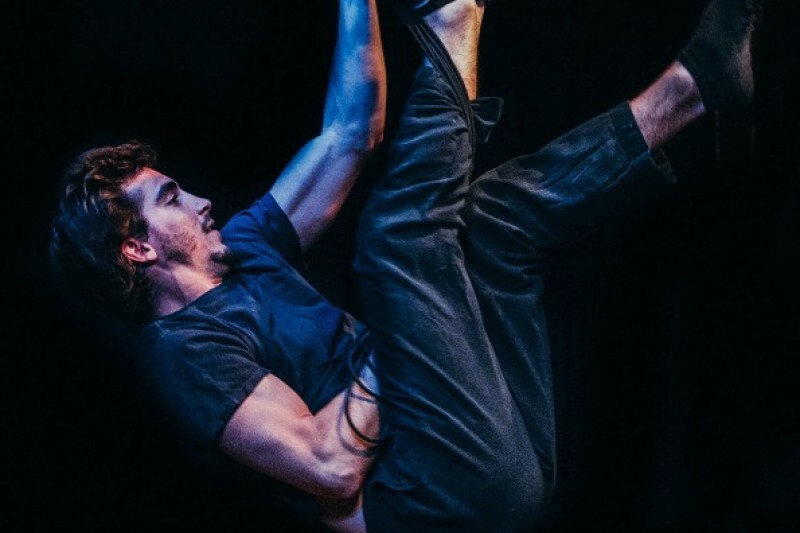 Bradley’s Bucks is the brainchild of Tommy and an incredible new achievement that helps introduce audiences to a new accessible show in the art of dance. On Sunday night, December 28th, Tommy Schimmel was jumped and unwarrantedly hurt by a predator of the Midtown Village District of Philadelphia. Tommy was rushed to the hospital immediately and spent over two days seeking medical aid. The result of which was a broken jaw. Hours of surgery resulted in his jaw wired shut and one of the best people anyone can know is in recovery for the next six weeks. It’s now time to stand up to the unnecessary violence in the heart of Center City Philadelphia and help one of our own. Tommy Schimmel has been living in Philadelphia for a number of years and made his way into the hearts of so many. A moderate donation of any kind will be extremely appreciated to help Tommy recover from this terrible injustice. The community of Philadelphia will benefit drastically by helping to allow this amazing person a swift and fast recovery! Love you the most. Come back to me soon xoxo!! You didn't deserve this dude. Glad you're a badass and punched back. Your goal is met! All our best to Tommy and his recovery. We love you Brittany so much there's more than enough to share our love with Tommy!